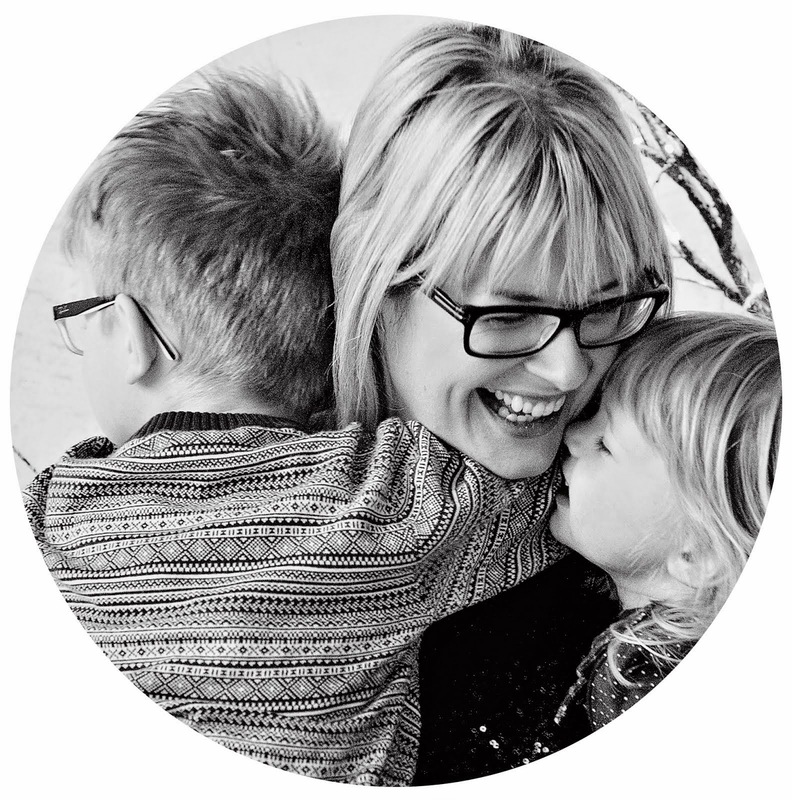 Joining in with Morgana's Love the Little Things blog hop again this week. R & I have been watching The Walking Dead and I'm hooked. It's absolutely brilliant. Think we're at Season 3 now and it just keeps getting better and better. I have also been watching Homeland, but to be honest I've been a bit disappointed with this series and it's not the same without Brody. I was at a Bumble & Bumble, Smashbox and Ojon event on Tuesday afternoon this week at Malmaison Glasgow and came away with a few goodies. Feel very lucky! I tried the new Bumble & Bumble shampoo and love the result, and the lip colour below is a Smashbox product. It lasted really well throughout the day & I'm suitably impressed with it. I'm starting to miss my fringe and the photos of the gorgeous Morgana and her heavy fringe are not helping matters! I may end up getting mine cut back in!! 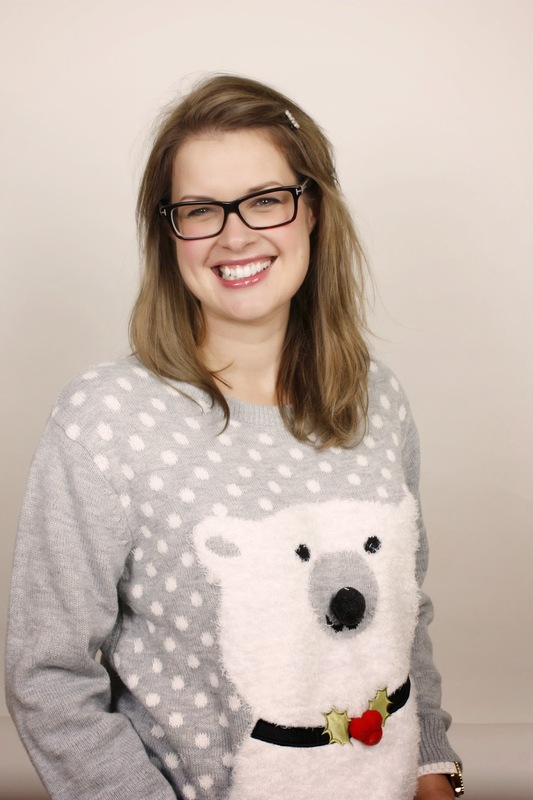 I've also worn my Christmas jumper!! Sorry, I do realise it's only November still but I just can't help it! We were at a Christmas party last night so we all had on our festive gear! The soundtrack to my life right now is either children laughing (& sometimes screaming) or cats meowing. 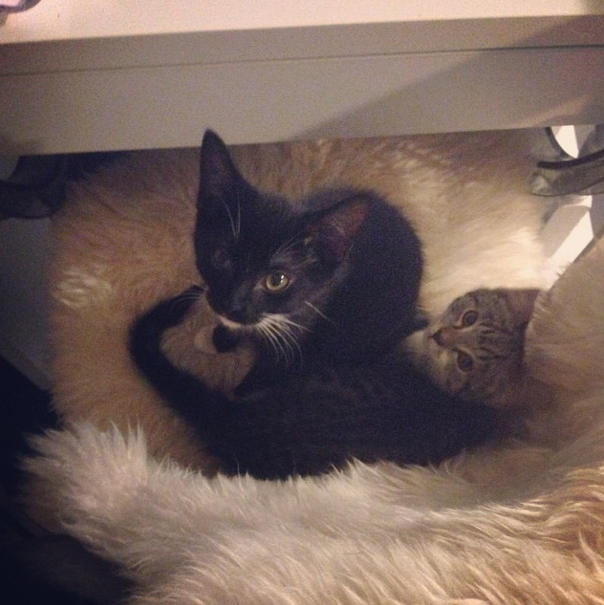 I'm loving the wee kittens but they are making my life harder work and I'm already at my limit. I know it will be easier when they can go outside, but for just now they're stuck inside and their litter tray stuff is getting absolutely everywhere. I can't get to my tumble drier outside without having to find the kittens and make sure they're secure without means to escape and I've no place to put food that's safe now because they are managing to jump onto the kitchen counter and my kitchen is teeny. 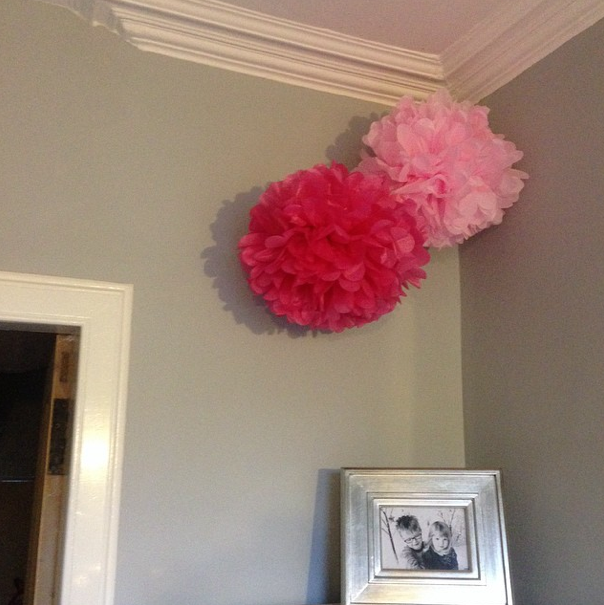 Littlest & I put together these pom poms for the hallway and there are a few leftover for her bedroom too. We were sent a kit by my friend Ailsa who is living in Australia. If you're reading this - I just want to say thanks for the gifts and sorry for being a crap friend but I seriously miss you guys loads. Wish you were back in Glasgow!! I've also styled my coffee table for Christmas, although I didn't technically make any of the stuff on it, but I did collate it! The sparkly Christmas tree candle is from Marks & Spencer as well as the silver glass candle at the front. The other candle holder to the right is from Ikea and the smallest tealight holder I think is from a little gift shop in Pollokshields, Glasgow called Marie Brown at Home. 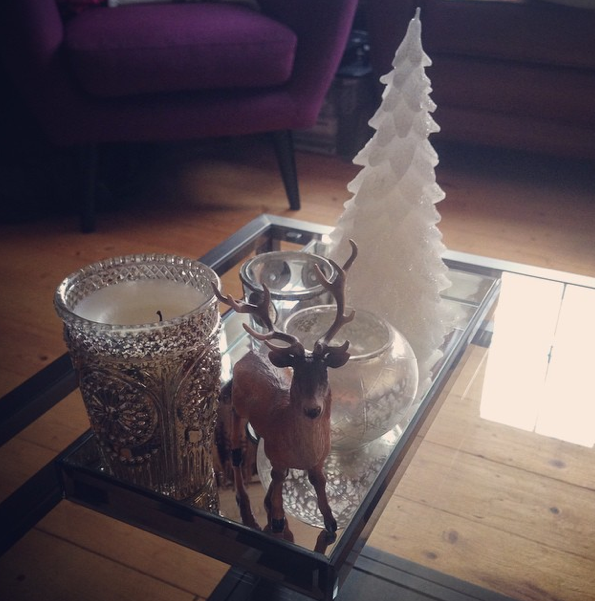 The mirrored tray is from Debenhams and the plastic stag is from eBay. It looks much better in person than in the photograph. The healthy eating and exercise is starting to pay off... I weighed myself and I've lost 6 lbs. Just another 8 lbs to go. I've been a bit rubbish this week as I was feeling rank on Wednesday and Thursday so I've been going to be bed at the same time as the kids! My blog has suffered as well as the exercise regimen. I'll hopefully be on better form next week! I have that Christmas jumper!! Its so comfy - which helps! Those pom poms are so gorgeous and I love your coffee table!! Lovely post Sarah, sorry I'm so rubbish and it's taken me this long to come over and read it! 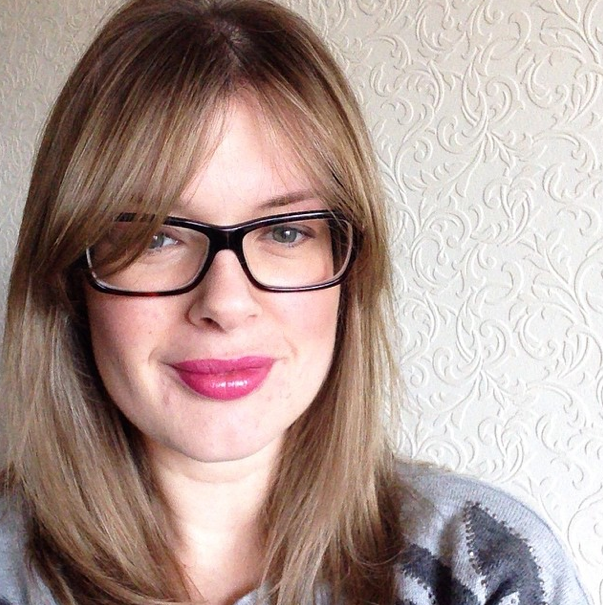 You should totally get your fringe back, but then I'm totes biased when it comes to fringes, haha! !